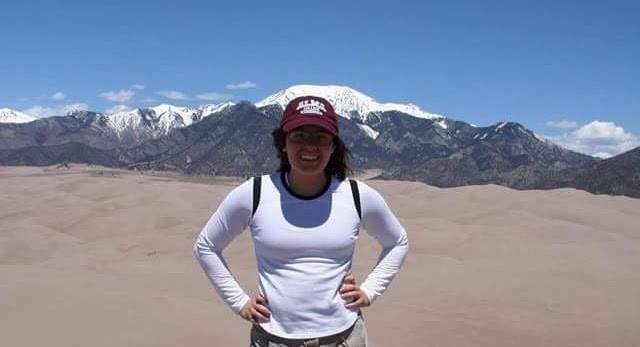 Lizette Betancourt grew up in Gratiot County and graduated from Alma College in 2018 with a bachelors degree in Environmental Science. She is interested in conservation and public outreach and is excited to be practicing these interests through her experience with the Conservancy. In her free time Lizette enjoys hiking, biking, rollerblading and spending time with family and friends.